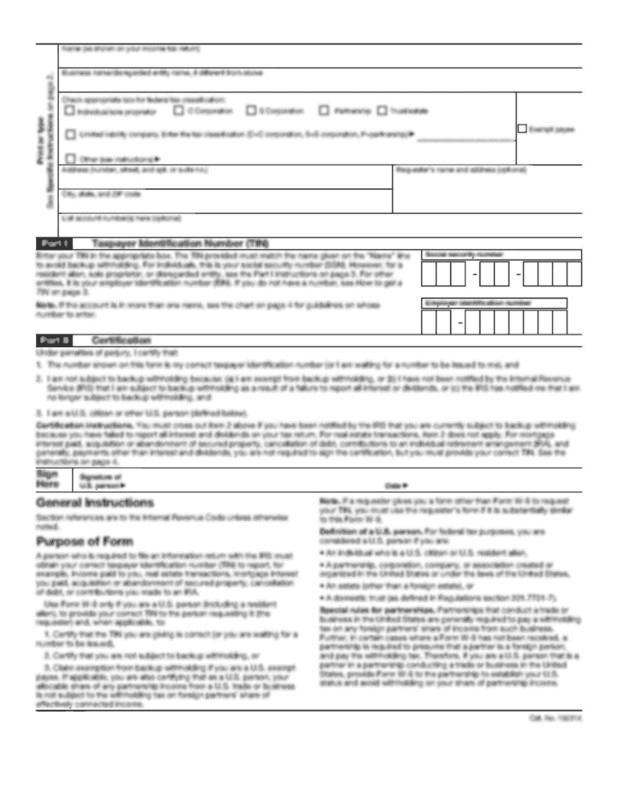 Distributions is not the form you're looking for?Search for another form here. 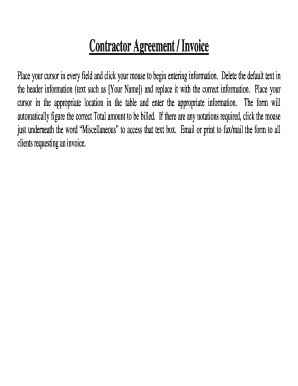 This Operating Agreement is used in the formation of any Limited Liability Company. You make changes to fit your needs and add description of your business. Approximately 10 pages. It allows for eventual adding of new Members to LLC. 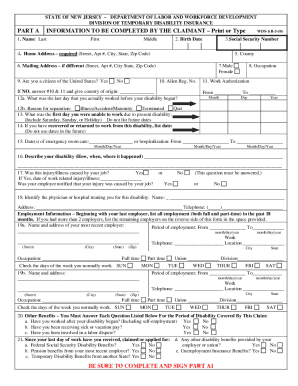 If you receive a request for continued medical certification Form P30 you must have your physician complete and sign the form. You should return it promptly.